light bulb | Make Time For Sports. "I think everyone’s light turns on at their own time. I’m starting to feel like mine is turning on." 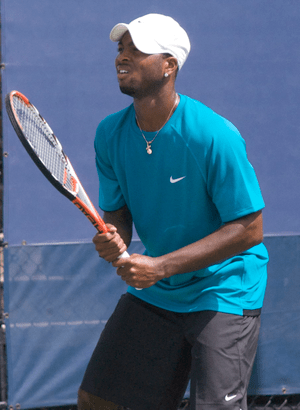 Donald Young, once labelled the ‘next big thing’ of American tennis, feels that he’s a late bloomer, much like Mardy Fish. Young is 22 and was the youngest ever junior Grand Slam winner at 15—before Bernard Tomic—winning the Australian Open in 2005. Young beat Lukas Lacko in straight sets to make it to the second round of the US Open.